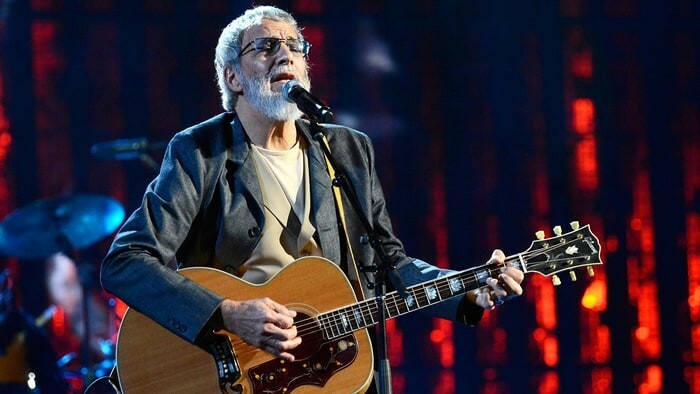 Yusuf Islam (born Steven Demetre Georgiou, 21 July 1948), commonly known by his former stage name Cat Stevens, is a British singer-songwriter, multi-instrumentalist, humanitarian, and education philanthropist. His 1967 debut album reached the top 10 in the UK, and the album's title song "Matthew and Son" charted at number 2 on the UK Singles Chart. 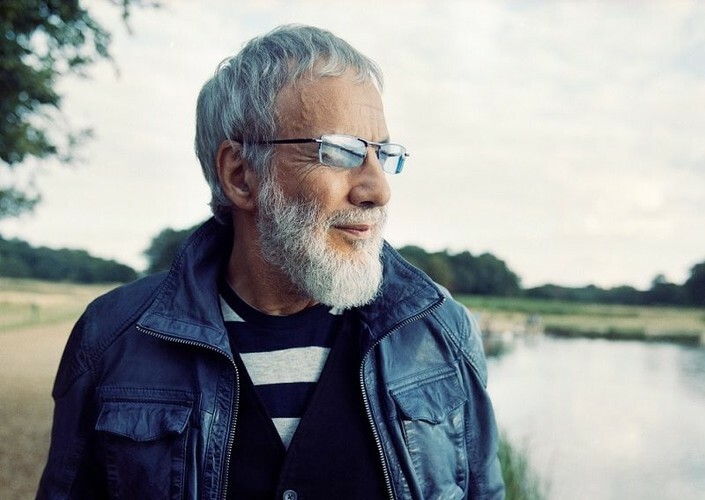 His albums Tea for the Tillerman (1970) and Teaser and the Firecat (1971) were both certified triple platinum in the US by the RIAA. His musical style consists of folk, pop, rock, and Islamic music. His 1972 album Catch Bull at Four spent three weeks at number one on the Billboard 200, and fifteen weeks at number one in the Australian ARIA Charts. He earned two ASCAP songwriting awards in 2005 and 2006 for "The First Cut Is the Deepest", and the song has been a hit for four different artists. His other hit songs include "Father and Son", "Wild World", "Peace Train", "Moonshadow", and "Morning Has Broken". In 2007 he received the British Academy's Ivor Novello Award for Outstanding Song Collection. 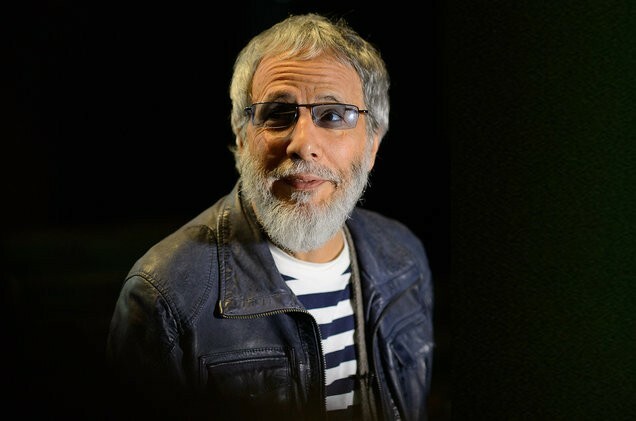 In December 1977, Stevens converted to Islam, and he adopted the name Yusuf Islam the following year. In 1979, he auctioned all his guitars for charity and left his music career to devote himself to educational and philanthropic causes in the Muslim community. He was embroiled in a long-running controversy regarding comments he made in 1989 about the death fatwa on author Salman Rushdie. He has received two honorary doctorates and awards for promoting peace from two organisations founded by Mikhail Gorbachev.